A Must Have Team Item ! 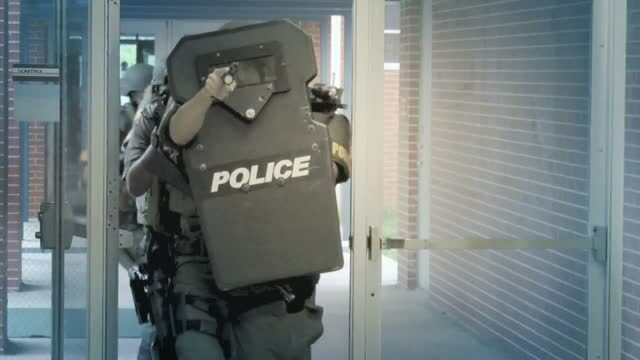 No modern Tactical Team should be using a NIJ Level 3a Ballistic Shields for their primary Ballistic Shield Protection. Recent events have reversed long standing protocols, when NIJ Level 3a shields were the "Go to" and the NIJ Level 3 was considered the "Special Threats" Shield. The latest train of thought considers the use of a 3a shield in a rifle threat active shooter scenario to be more of a danger to the team than an asset . In fact, your team could benefit more from hand`s free unencumberment , and falling back on basic infantry tactics of fragmented two man teams using a "Shoot , move, and communicate" style response once contact has been established. 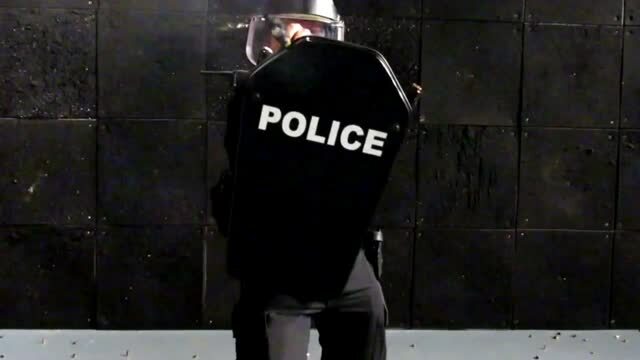 The traditional training method of stacking up team members behind a shield not capable of withstanding incoming rifle rounds is in effect creating a fatal funnel on open ground. Don`t rely on surrounding agencies to support your team with essential NIJ Level 3 Gear when you need it most. .44 Mag. 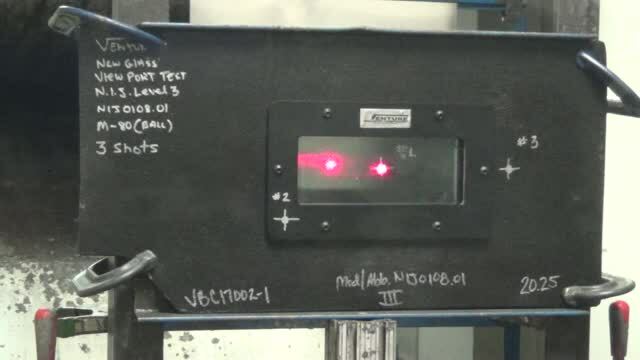 at 1450 fps. .9 mm at 1450 fps. and below ( .45,40,357,380, and most shotgun projectiles . Weight in NIJ Level (3) 15 Lbs. Light weight center core Rifle Protection.